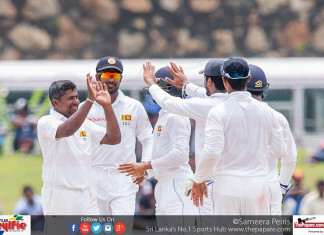 Renowned Cricket Commentator Roshan Abeysinghe analyses the four day's play of the second Test between Sri Lanka and Bangladesh in Colombo. 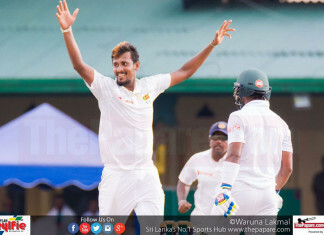 Renowned Cricket Commentator Roshan Abeysinghe analyses the first day's play of the second Test between Sri Lanka and Bangladesh in Colombo. 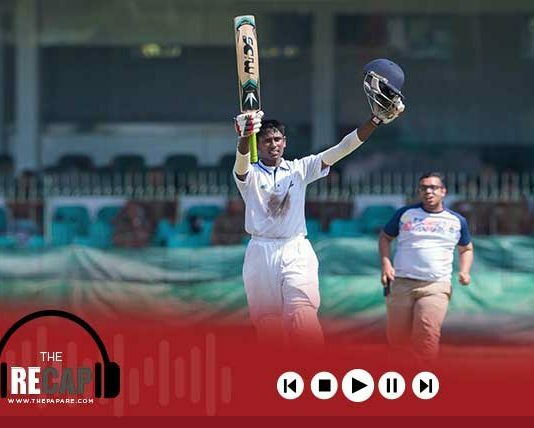 Renowned Cricket Commentator Roshan Abeysinghe analyses the final day's play of the first Test between Sri Lanka and Bangladesh in Galle. 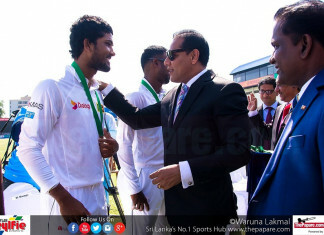 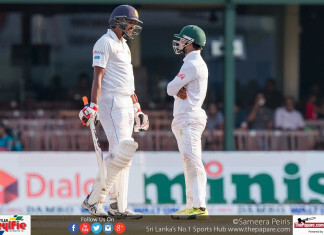 Renowned Cricket Commentator Roshan Abeysinghe discusses what happened on day 4 of the 1st test between Sri Lanka and Bangladesh. 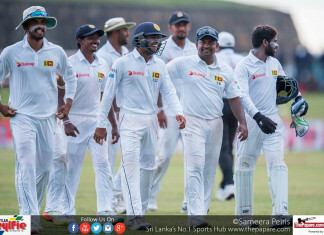 Renowned Cricket Commentator Roshan Abeysinghe discusses what Sri Lanka need to look to do if they are to walk away with a win in the 1st Test. 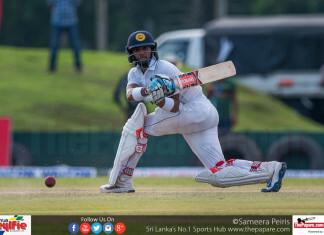 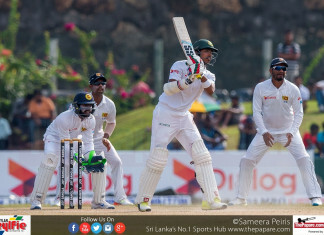 Renowned Cricket Commentator Roshan Abeysinghe analyses the 2nd day's play and what could happen on day 3 of the first Test between Sri Lanka and Bangladesh in Galle. 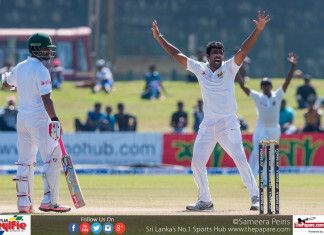 Renowned Cricket Commentator Roshan Abeysinghe analyses the first day's play of the first Test between Sri Lanka and Bangladesh in Galle. 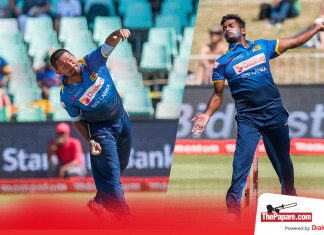 Renowned Cricket Commentator, Roshan Abeysinghe brings you an exclusive audio analysis on Cricketry on the second ODI between Sri Lanka and South Africa in Port Elizabeth.